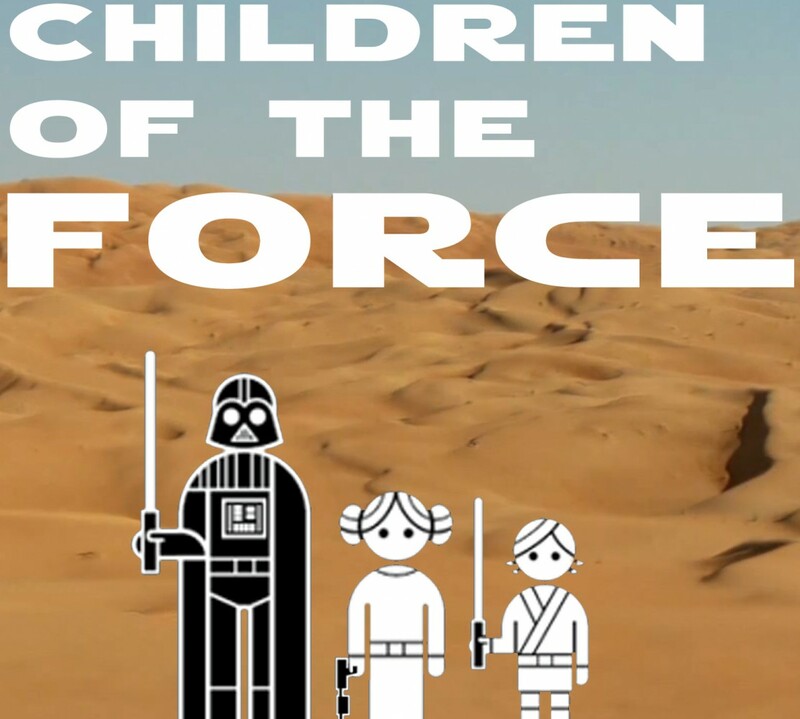 It’s episode 70 of Children of the Force! We did Free Comic Book day over at Paradox in Fargo with some friends this year! We picked up the TFA comic adaptation at the comic shop. Rian Johnson had a hand in the ending of The Force Awakens because of what he wanted to do in The Last Jedi. We pick up where we left off with our Celebration recap and get Amy and Emily’s final day at Celebration Orlando. Sounds like they had a whole lot of fun! We’re looking forward to The Freemaker Adventures, season 2. Here are links to those images of the life-like Kordi, Zander and Rowan. And MOC. Zander and Kordi on Black Girl Nerds. Zander on Star Scavengers twitter. Rowan on Star Scavengers. Kordi and M-OC on Brickfanatics. And check out those Freemaker shorts that Amy mentioned by clicking right here. Forces of Destiny is coming in July! We talk about how cool that is, but also how we wish they weren’t trying to make “girl Star Wars” and “boy Star Wars.” Check out some images from the show and those cool action figures / dolls. We cover a lot of the new books that were announced at Celebration. Pretty excited about these. Our joke this week comes from Amy (@AmyWishman)! What does the Jedi temple use for protection? Listen to the show to find out the punchline!